In medium microwavable bowl, combine 2 1/2 cups white vanilla baking chips (15 oz) and 1 can (14 oz) sweetened condensed milk (not evaporated). Microwave on High in 30-second increments, stirring each time, until melted and smooth. 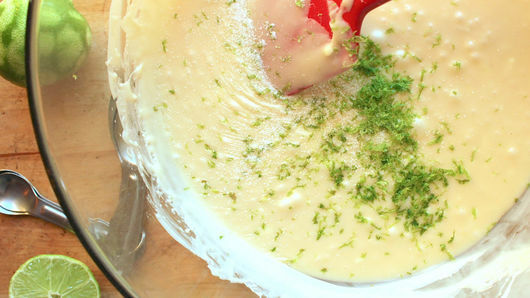 Add about 2 teaspoons grated lime peel, 3 tablespoons lime juice and 1/4 teaspoon fine sea salt; stir until well combined. Pour mixture into dish. Refrigerate about 4 hours. 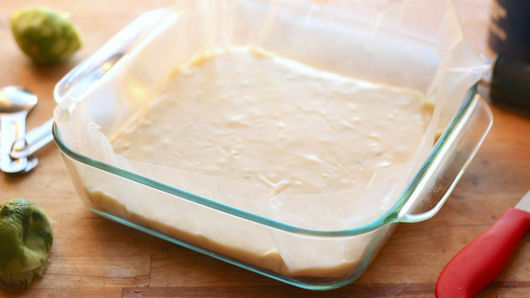 For 1-inch squares, cut fudge into 8 rows by 8 rows. 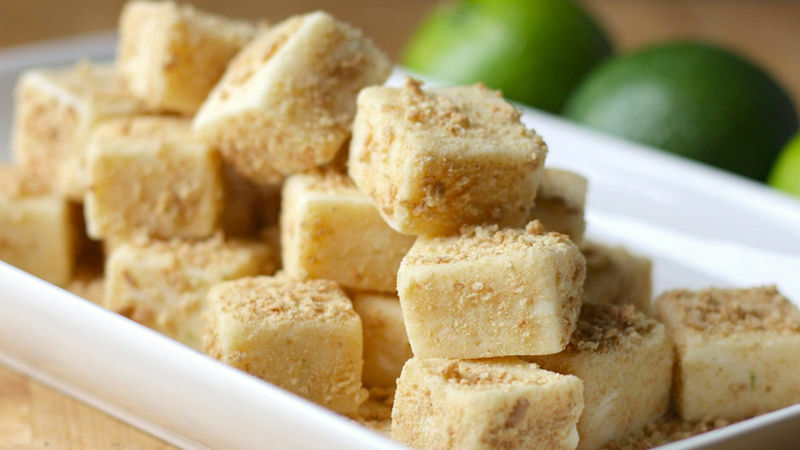 Toss in 1 cup graham cracker crumbs to coat. You may need to press the fudge a little bit into the graham cracker crumbs to get them to adhere. Or bring the fudge just to room temperature to help the crumbs stick.